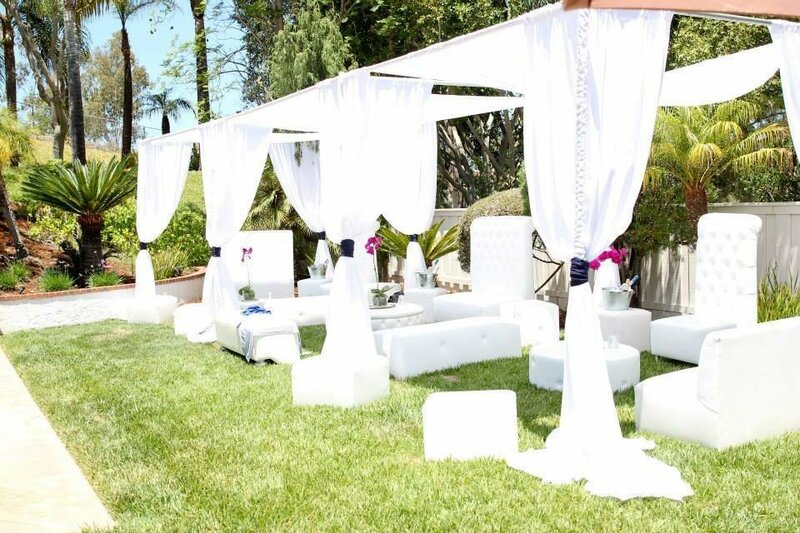 We are a full service special event and party rental provider, supplying everything you need from start to finish. 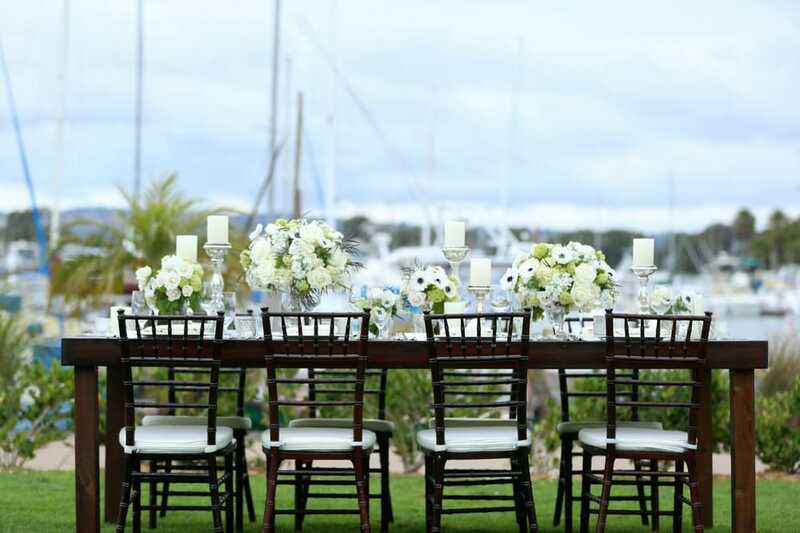 Whether you are planning a small intimate gathering, a magnificent wedding or a corporate event, our services will be prompt and personal. 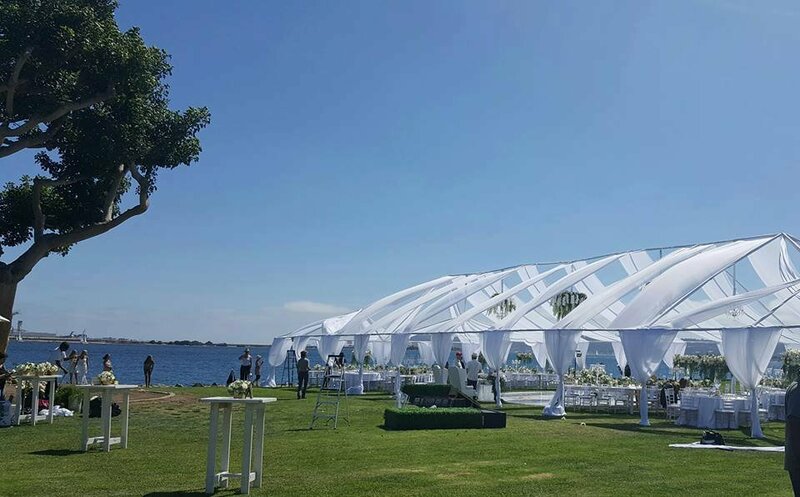 We provide every customer an unparalleled level of service; priding ourselves on our high quality, meticulously maintained and industry leading offerings. 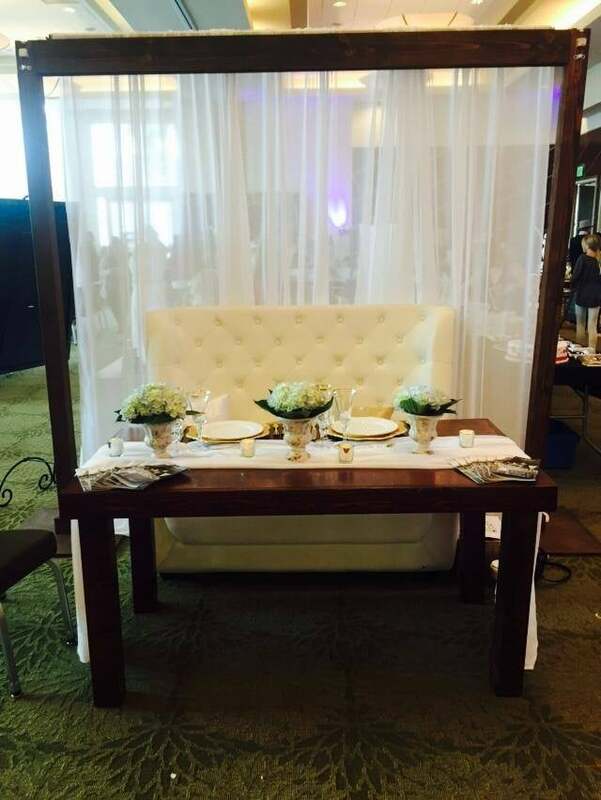 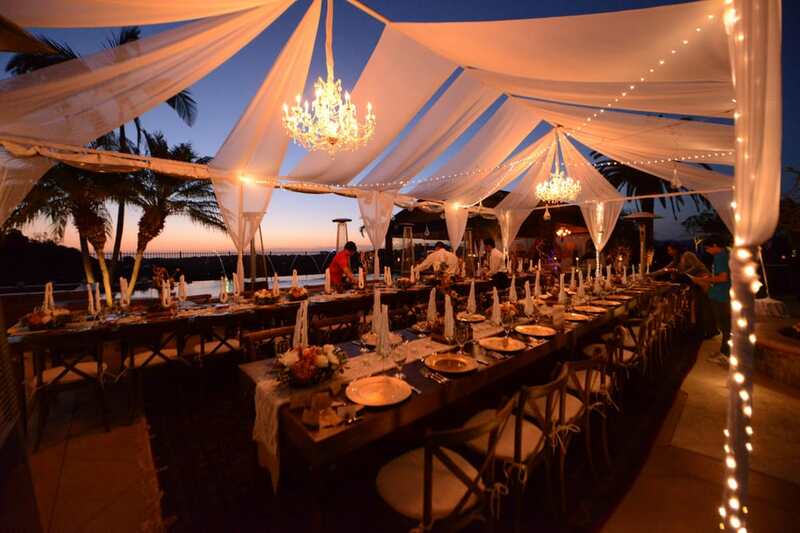 Our unmatched selection of linens, tables, flatware, china and catering equipment will truly make your event exquisite. 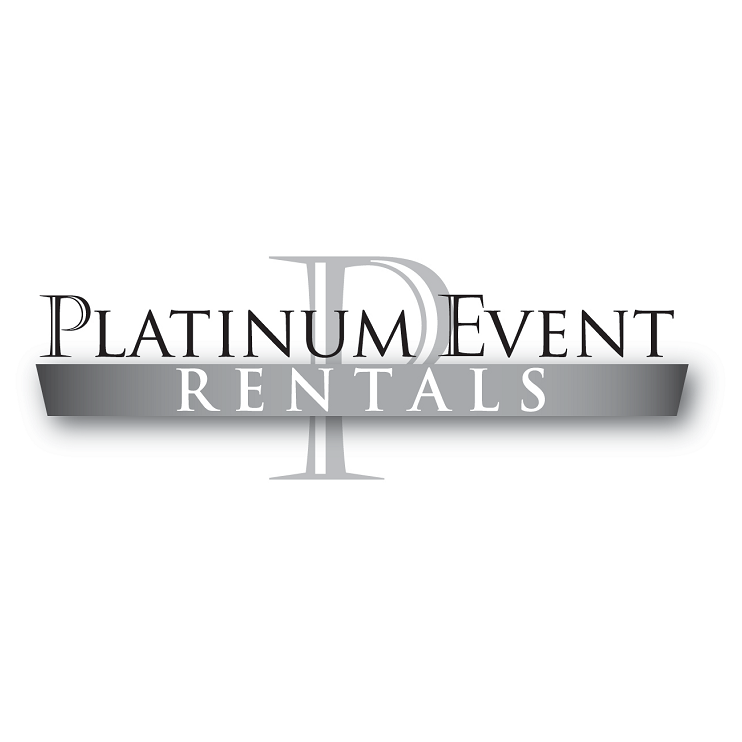 At Platinum Event Rentals we pride ourselves on our high quality, meticulously maintained and industry leading offerings. 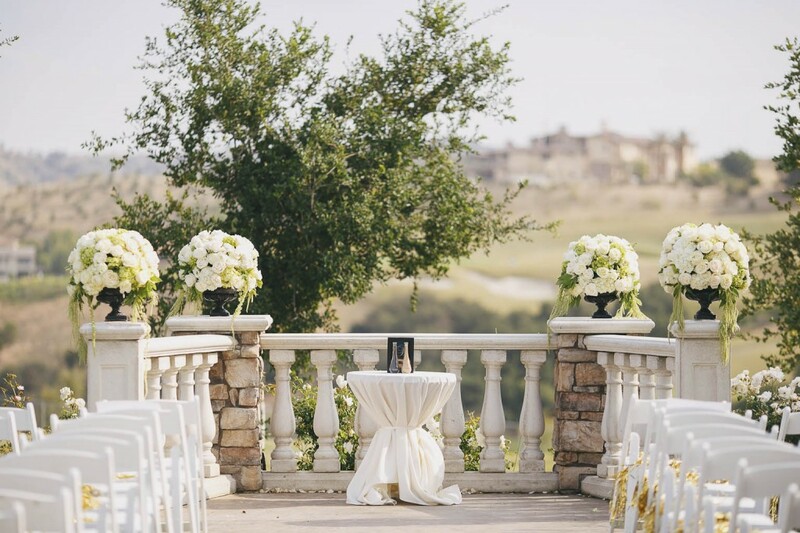 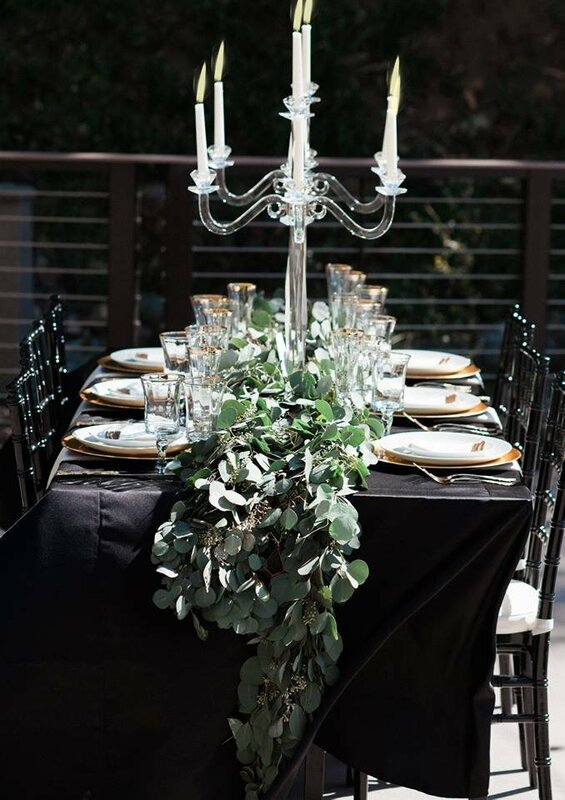 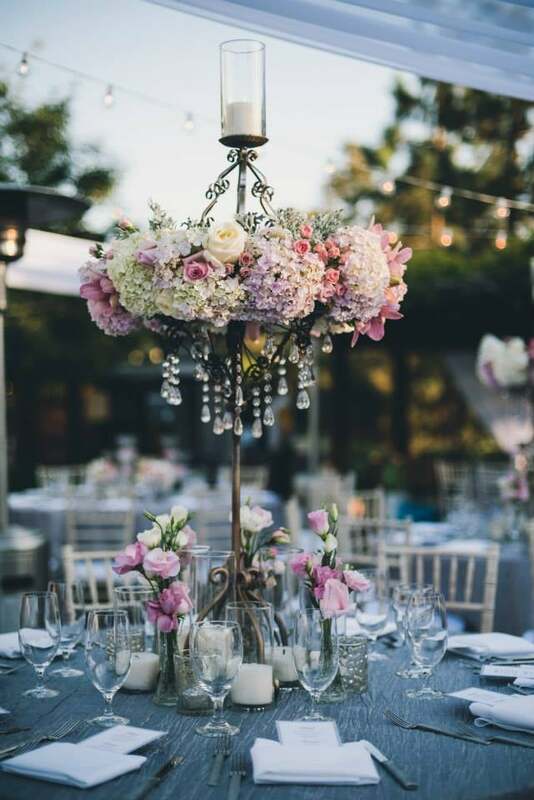 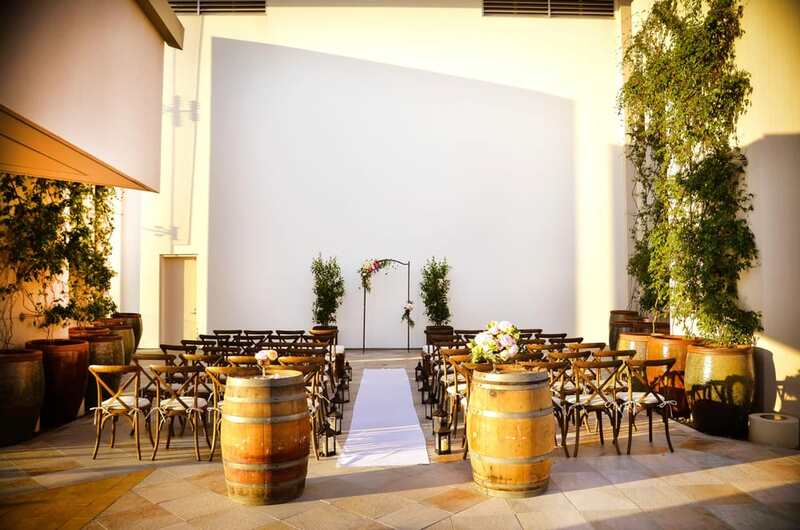 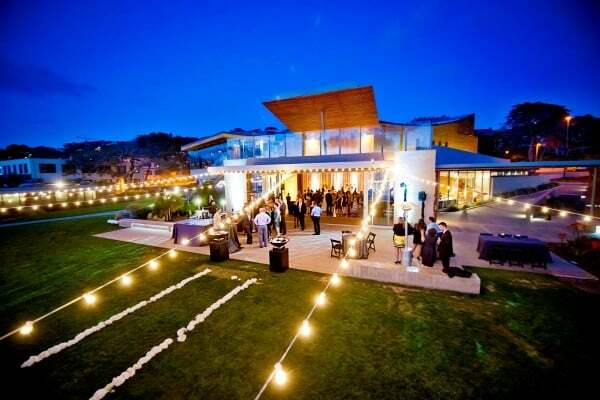 Providing the most elegant and sophisticated rentals in the San Diego area; our unmatched selection of linens, tents, tables, flatware, china and catering equipment will truly make your event exquisite.